How to choose a suitable shredder? 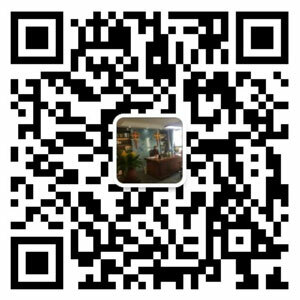 - WANROOE MACHINERY CO.,LTD. You are here: Home » News » Shredder Knowledge » How to choose a suitable plastic shredder? 1. What type of material will you shred? Each type of shredder has its unique feature to process specific types of material. For example, plastic drums and bottles/containers are better to be processed by double shaft shredder because its feature of two cutting rotors can efficiently grip the light & hollow material; Thick & solid material such as purgings, wood blocks/pallets, plastic/paper bales are better to be handled by single-shaft shredder, attributing to its high-speed cutting rotor and the hydraulic pushing trolley. 2. What shredding throughput are you looking for? Shredding throughput is mainly decided by the size of machine including hopper size, shredding chamber size, power size etc. 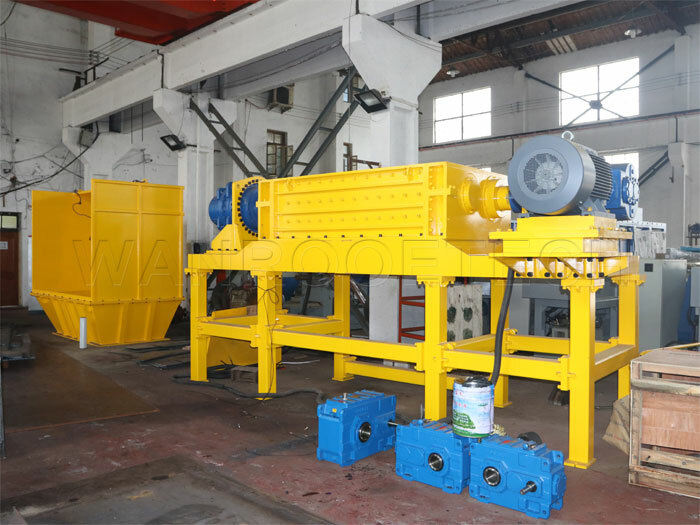 The bigger the chamber is, the more material it can be loaded each time and therefore more efficient; the bigger the power is, the higher capacity and speed the machine can generate. Even for same machine, different material will result in different throughput because some material are easier to be shredded than others. In addition, material original size also affects shredding throughput – material in smaller size gives larger throughput than material in bigger size . For single shaft shredder, your choice of with or without screen will also give different throughput – without screen generates higher throughput than with screen. In conclusion, when choosing a shredder to meet your specific throughput, you have to take into concern for machine size, whether a screen is necessary, and the characteristics & size of your bulk material. 3. Is the feeding mouth of the shredder big enough for your material? This is to be concerned only when you material is in big sizes, for example car bumpers, big size of carton/cardboard, large drums etc. If the feed opening is not big enough for the material to reach the rotary cutter, the machine does not work for your project at all. 4. Is the space of your workshop quite limited to locate the shredder? Before purchasing a shredder, you have to think about the overall dimension of the shredder and whether a feeding conveyor in necessary for you to connect with the shredder. Check out the total space required for the whole shredding line including the necessary operation space, so as to make sure the space of your workshop is big enough to locate. With answers to these questions, if you are still not sure which shredder to go for, contact WANROOETECH SHREDDER team freely to get a more suitable shredding solution.